Put the 6210R to work on your operation and you won’t have to let extreme weather conditions or tough chores slow you down. 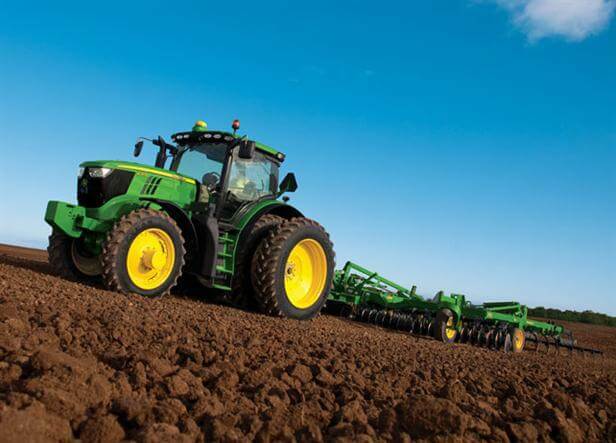 It has the power, performance features and transmission choices you demand for tillage, planting, transport and loader work. Or just about any other tough chore you can think of. And the comfort to keep you on the job no matter what the job entails. With the 6210R, you’ll be able to work without limits and stay comfortable all day, every day.